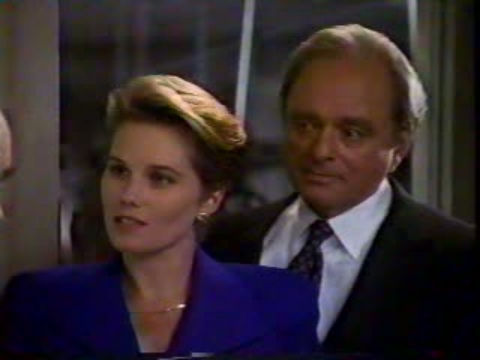 In 1990, after doing The Bakery, a TV pilot movie which didn't end up getting made into a show, Kate McNeil joined the large ensemble cast of WIOU. 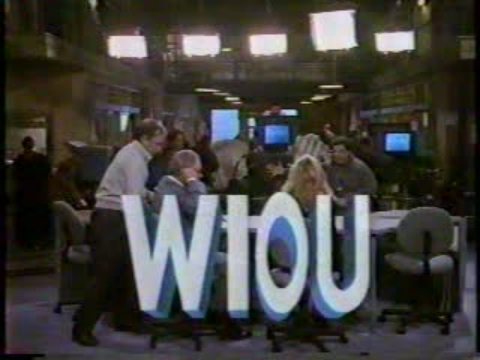 WIOU was about a struggling television news department and first aired in the fall of 1990. 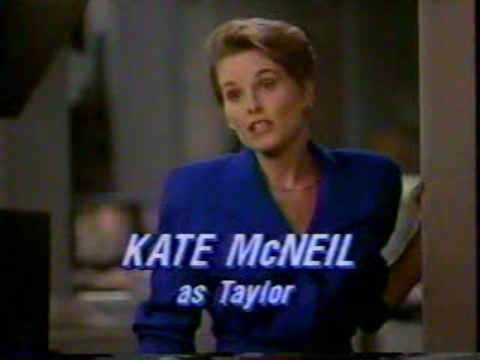 Kate McNeil portrayed Taylor Young, an ambitious reporter who had just joined the station. 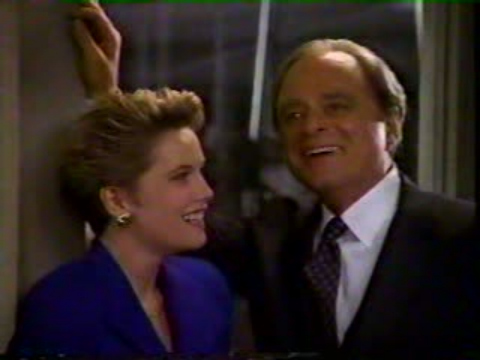 Unfortunately, the show only last 14 episodes or so before being cancelled due to low ratings in early 1991.